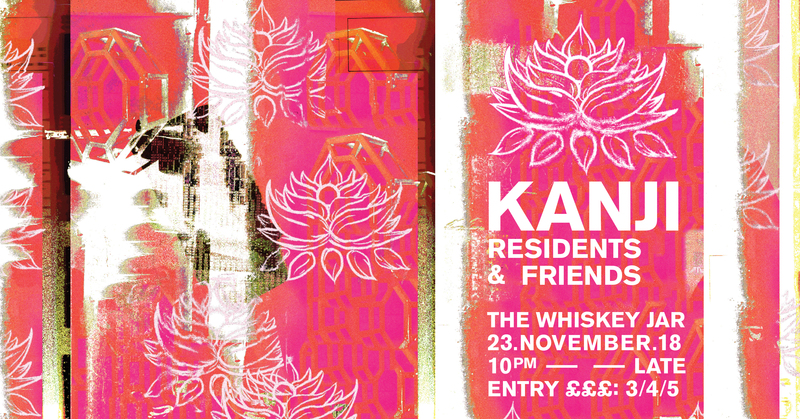 Meet Manchester DJ collective KANJI, the brain child of SEM students Daniel Leach and James Durie. In the lead-up to their first club night, we asked the guys to share their top 3 essential mixes. For those that aren’t aware of Kanji, tell us a bit about it. How and why did it form? Kanji is a cross genre DJ collective that wants to give local and student DJs the opportunity to share their mixes and music. It was easy enough getting started with the brand as we were mates before moving down to Manchester last year and both study at School of Electronic Music. We were involved in running events whilst at university in Newcastle and felt that starting our own collective would be a good way of understanding the scene and those involved in it. 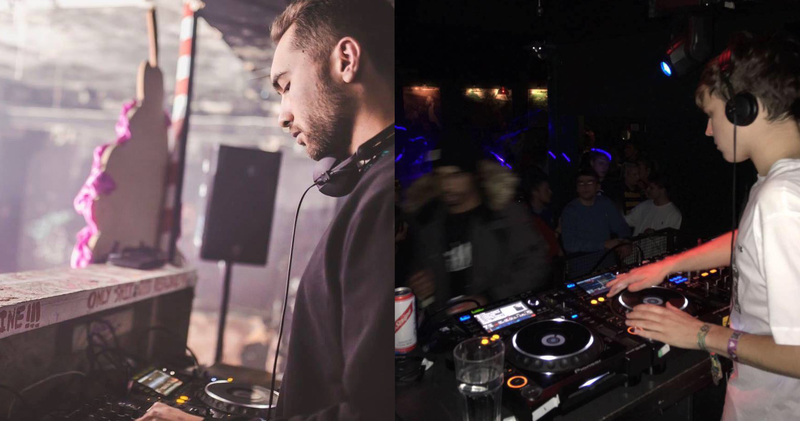 How does Kanji differ to other DJ collectives in Manchester? Kanji differs to other collectives by giving a platform to DJs that were in a similar situation to us when we first moved to Manchester; finding it hard to penetrate the saturated electronic music scene. We feel that creating engaging content such as the live streams give people something to take away from Kanji in terms of forwarding their place in the music scene. We were really impressed by everyone who played for us in October and decided to invite a few of the DJ’s back for our party this month. Your first club night takes place at The Whiskey Jar on November 23rd. What can we expect from the event? Expect some groovy cuts, weird decorations and an all-round good party atmosphere. We want the music and the vibe of the night to fit the setting, as they have a really nice space down in the basement. What are you future plans for Kanji? Our plans are to keep on keepin’ on… We have recently secured monthly shows on Pie Radio and MCR Live for people to keep an ear out for. We will be continuing our own live streams showcasing the grass-roots talent of the Manchester scene. There are also plans for a few collaborative events with other crews in the new year, but more about that later. Follow KANJI on Facebook to watch their live streams and keep up with their events. Larry Heard/Mr. Fingers (however you know and love him) is a seminal figure in House Music and instrumental in creating the deep house sound. This mix lays down the law on the deep Chicago sound; thick basslines with plenty of Roland drum machines and a light sprinkling of 303 for good measure. Sally has been absolutely killing the scene recently and this mix demonstrates why we dig her selections so much – high energy House Music with plenty of vocals that will definitely get your toes tapping. Pangaea is someone we’ve been dying to see for years, and this genre-hopping blend of House, Techno and Breaks threatens to turn your knee caps inside out at times, which is exactly why it is essential listening for anyone interested in the state of UK underground music in 2018.